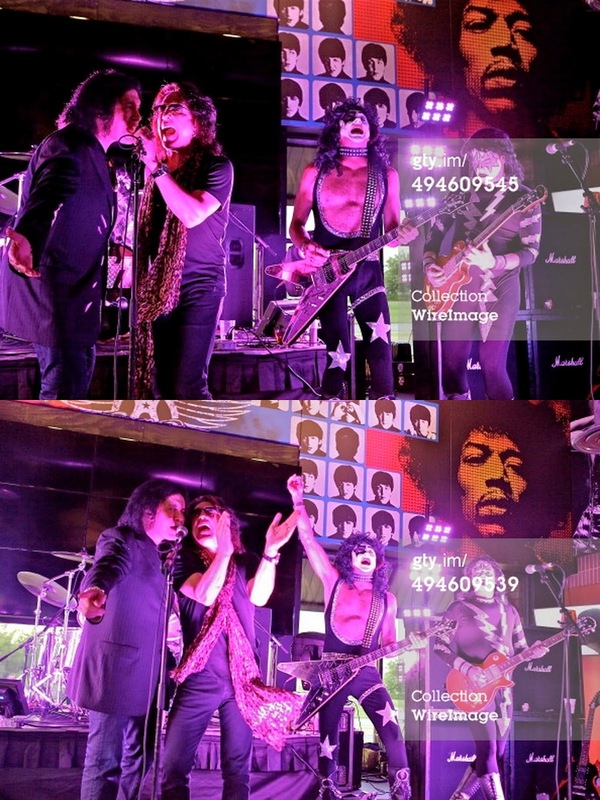 Paul Stanley and Gene Simmons of KISS perform with KISS tribute band "Almost KISS" at the grand opening at Rock & Brews Restaurant on May 29, 2014 in Overland Park, Kansas. 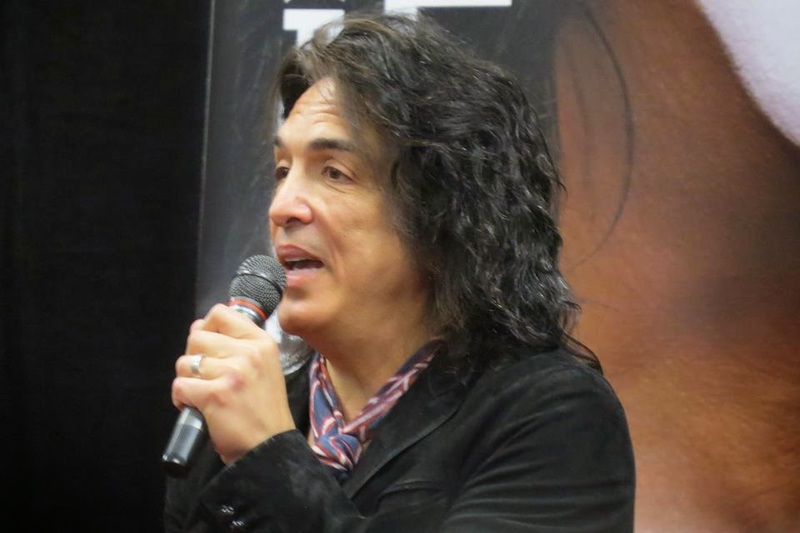 Paul Stanley and Gene Simmons visit their Rock & Brews restaurant at Prairiefire shopping center. 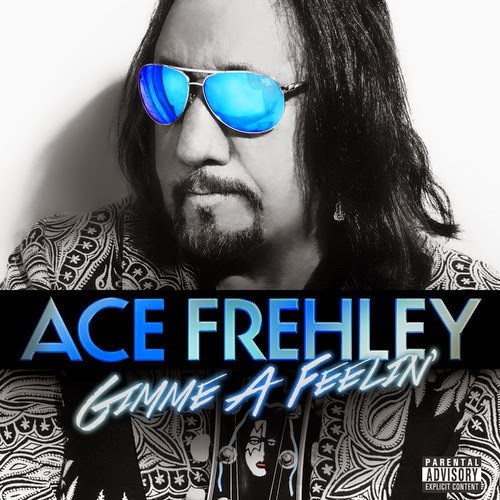 New Ace Frehley Song "Gimme A Feelin'"
Here's a new song called "Gimme A Feelin'" from original KISS guitarist Ace Frehley from his forthcoming album "Space Invader" which is due out on July 8th. 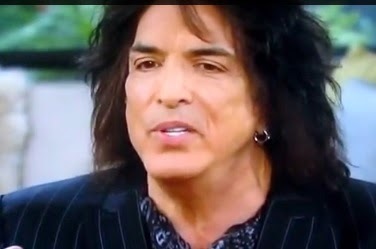 Paul Stanley interviewed on "PM Magazine" while he was doing his solo promo tour for his 1978 self-titled solo album. 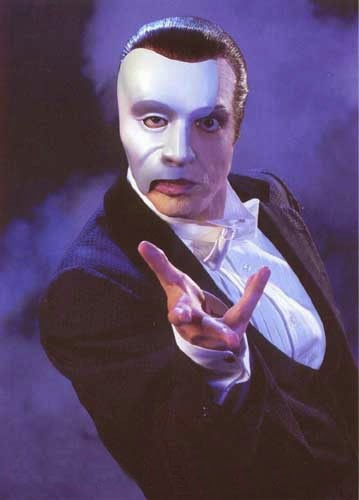 Today In KISStory - May 25, 1999: KISS frontman Paul Stanley debuts as 'The Phantom' in Andrew Lloyd Webber's "The Phantom of the Opera" at the Pantages Theatre in Toronto, Ontario, Canada. 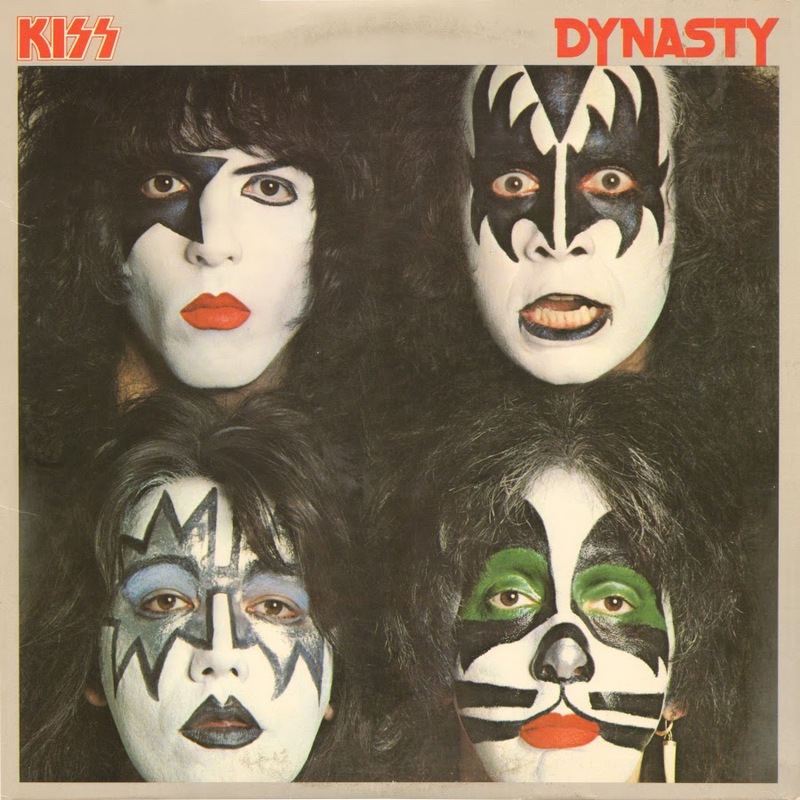 KISS performed "Detroit Rock City," "Deuce," "Love Gun" and "Makin' Love." 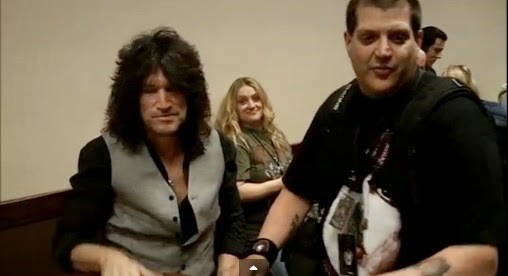 Before KISS' set, an All Star band tribute to KISS with surprise guest Ace Frehley, Tommy Lee, Slash, Scott Ian, Gilby Clarke and Rob Zombie performing KISS' 'God Of Thunder'. 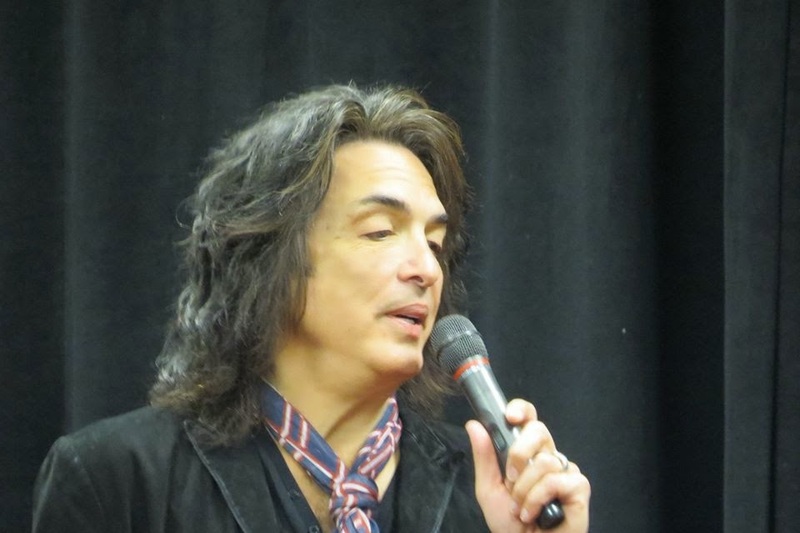 Here's video of the entire Q&A that Paul Stanley did at the 2014 Indianapolis KISS Fan Expo on Saturday, May 17, 2014. 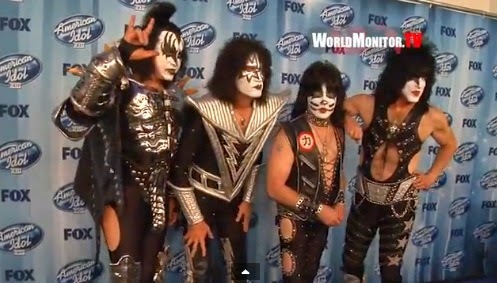 Tommy Thayer, Gene Simmons, Eric Singer, and Paul Stanley American Idol Season XIII grand finale Press Room Arrivals at Nokia Theatre L.A. Live on May 21, 2014 in Los Angeles, California, United States. 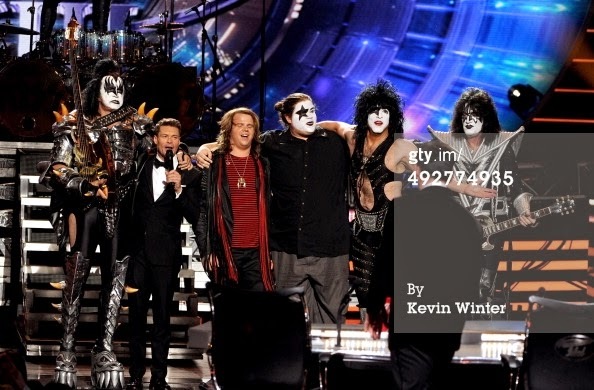 LOS ANGELES, CA - MAY 21: (L-R) Musician Gene Simmons of KISS, host Ryan Seacrest, American Idol Finalist Caleb Johnsonj, brother Houston Johnson, musicians Paul Stanley and Tommy Thayer of KISS perform onstage during Fox's 'American Idol' XIII Finale at Nokia Theatre L.A. Live on May 21, 2014 in Los Angeles, California. 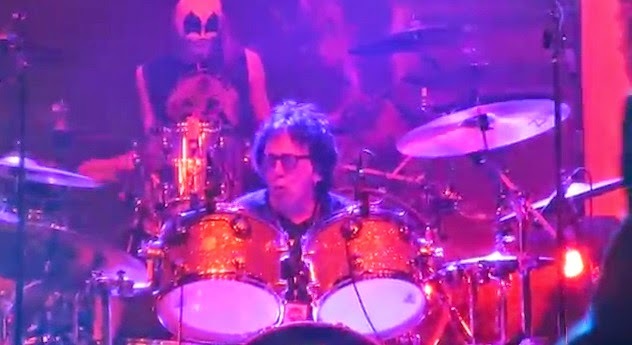 The band filmed a promotional video for "Shandi," with Peter Criss. 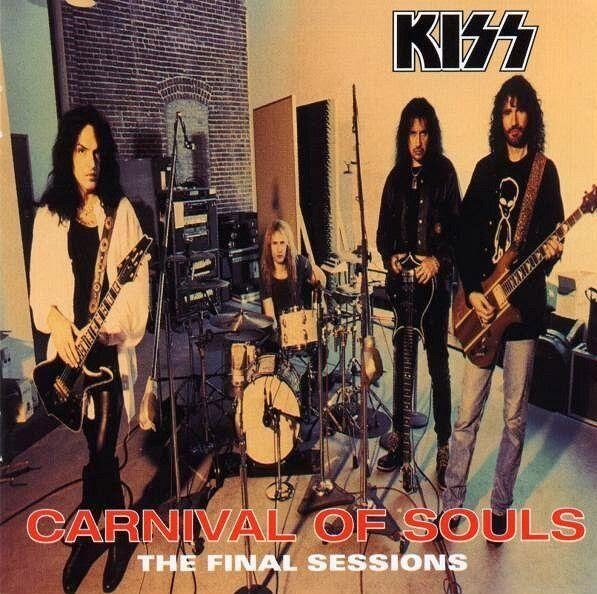 It was the last time Criss appeared with Kiss in any capacity until he performed with them at a Kiss Convention on June 17, 1995. 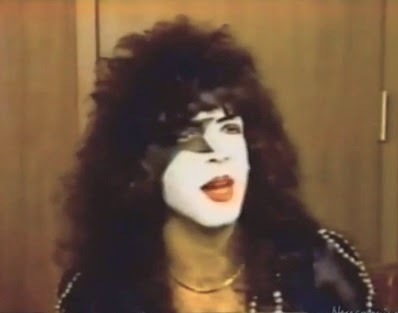 In the band's authorized biography, Criss revealed that he was the last one left in the band's dressing room after filming, and broke down crying. 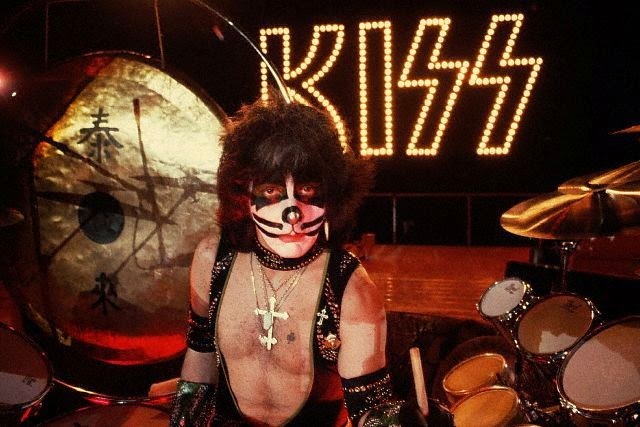 A lip-synced German television performance of "Talk to Me" and "She's So European" featured the debut of Eric Carr, who became the band's permanent drummer until his death in 1991. The band would play a concert at the now defunct Palladium Theatre in New York to officially introduce Carr as Criss' permanent replacement in the band. 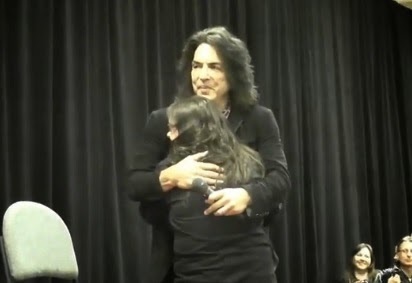 Here's fan video of the 2014 Indy KISS Fan Expo held on Saturday, May 17, 2014. 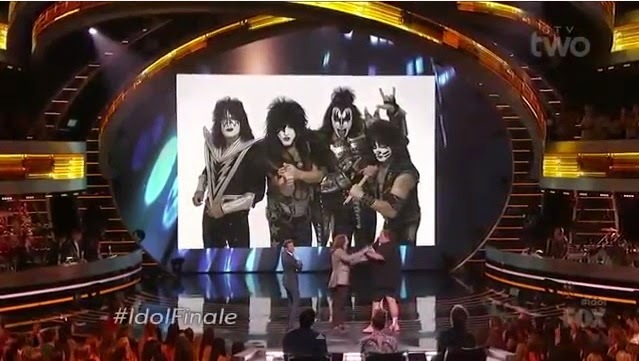 Today In KISStory - May 20, 2009: KISS rocked over 25 million Americans with Detroit Rock City and Rock and Roll All Night as the band was front-and-center on the American Idol finale show performing with runner-up Adam Lambert. 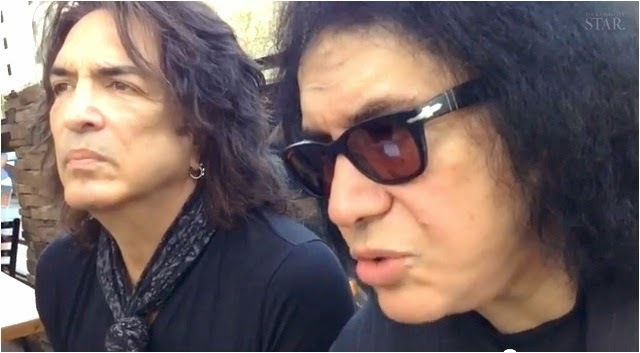 Here's some raw video footage (above) of the free concert KISS gave at Magic Mountain Amusement Park in Valencia, California that eventually would be included as concert footage for the KISS movie "KISS Meets the Phantom of the Park". 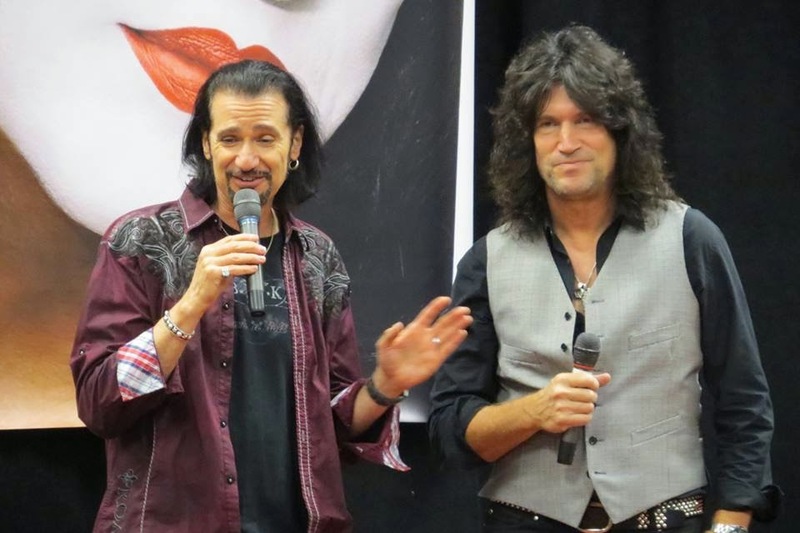 Tommy Thayer pops in on Bruce Kulcik's Q&A session and the two talk about their spot within the 40 years of KISS and how Bruce supports and has Tommy's back when fans/critics go negative on the current KISS guitarist. 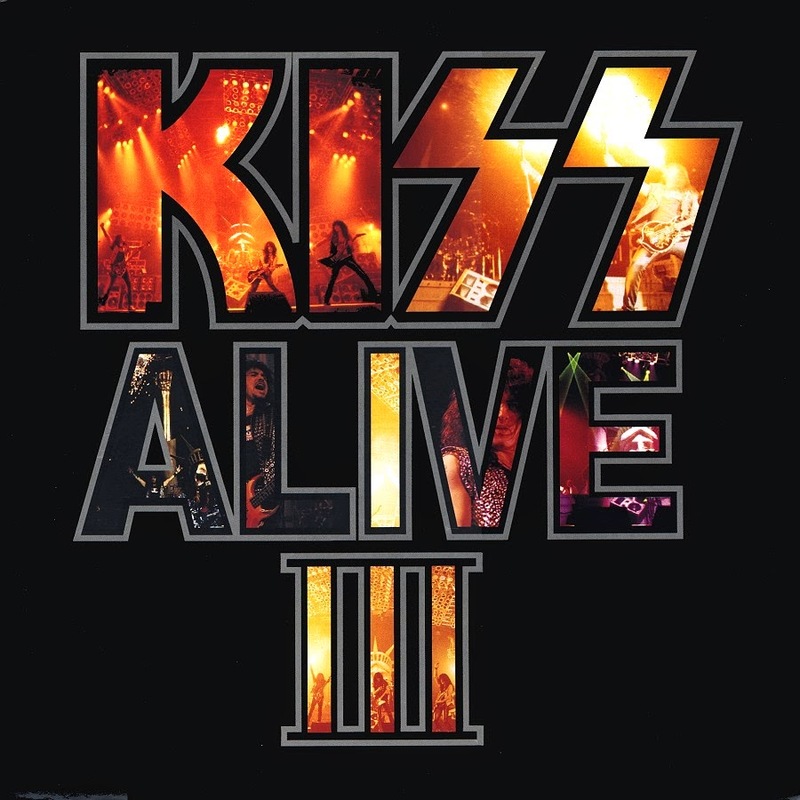 Today in KISStory - May 18, 1993: The KISS album 'Alive III' is released. 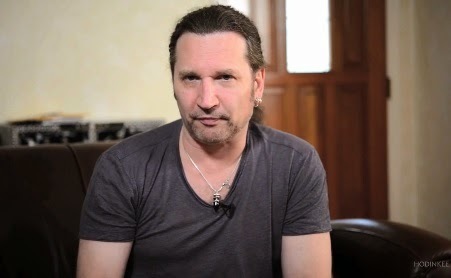 The recording of Alive III took place over multiple dates in Cleveland, Detroit and Indianapolis during the band's 1992 tour in support of 'Revenge'. 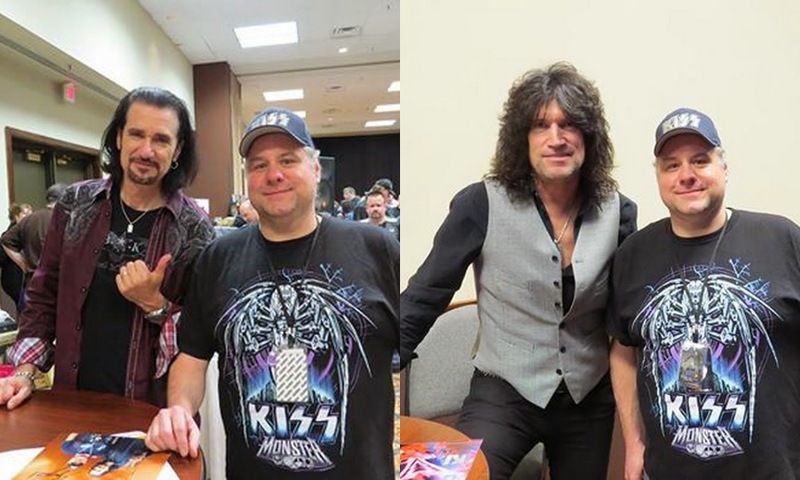 Here are a few photos from today's Indianapolis KISS Fan Expo. Thanks to our friend Ken Casper for the photos! 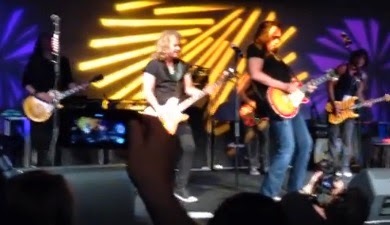 Here's video of American Idol finalist Caleb Johnson finding out that he will perform with KISS on the season finale next week. 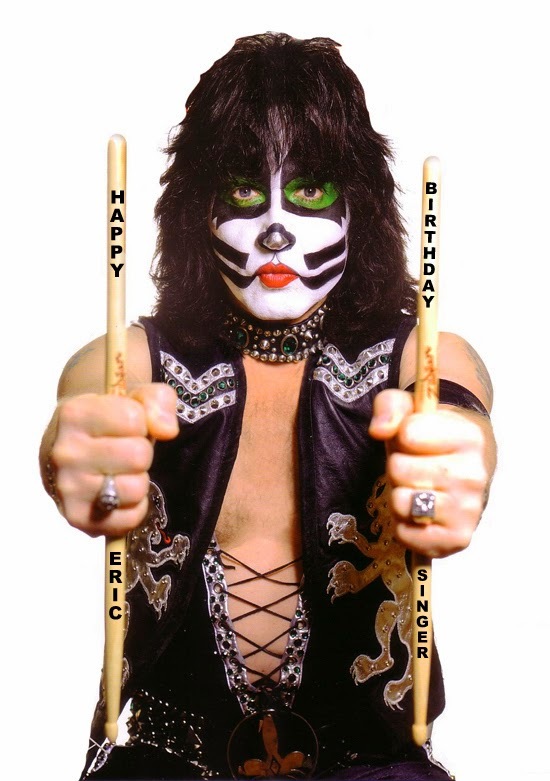 Happy Birthday to KISS drummer Eric Singer! We wish you all the best and hope you have a great day, Eric. Kerrang! 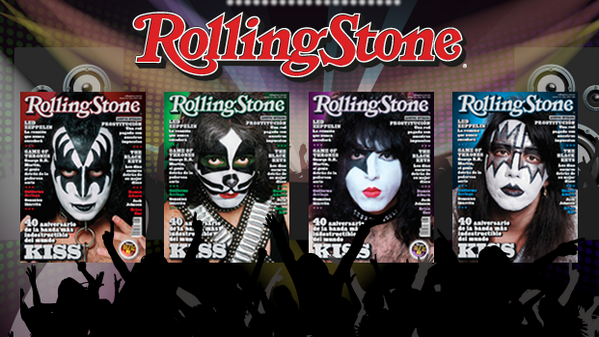 magazine has nominated Gene Simmons for "Tweeter Of The Year". Gene is up against Gerard Way, Mark Hoppus, Keith Buckley and Pete Wentz in the same award category. The night of rock'n'roll mayhem takes place on Thursday 12 June at London's Troxy, and will be hosted by legendary partier Andrew W.K. and Anthrax guitar god Scott Ian. KISS kick off their "Rock The Nation" Tour in Perth, Australia. 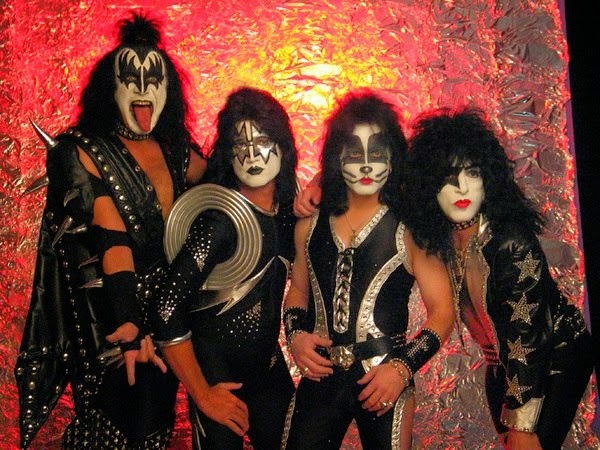 KISS' Rock The Nation Tour began May 8th, 2004 in Perth, Australia. 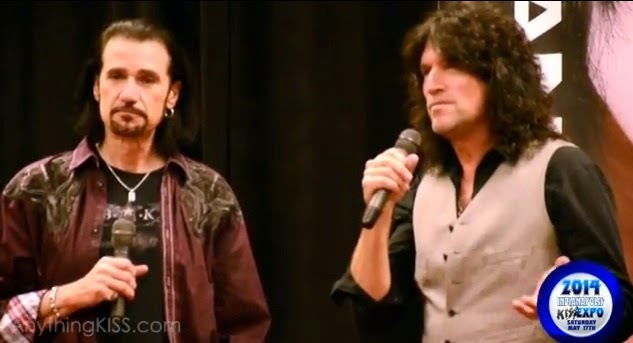 The first full tour of the Paul, Gene, Tommy and Eric lineup, would take the band to Australia, Japan, the US and Mexico. Throughout the tour Gene spits blood before "Unholy" and breathes fire during "War Machine". 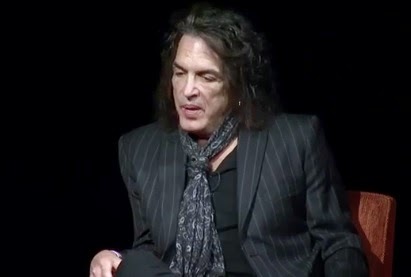 In Australia, KISS performed eight shows including two intimate theater shows. 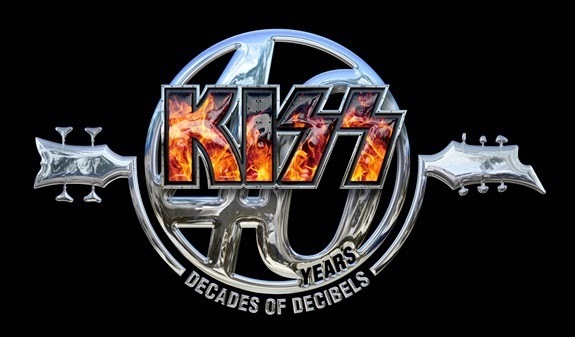 During the Sydney, Australia Superdome show 12 members of the Melbourne Symphony Orchestra joins KISS for the last five songs. 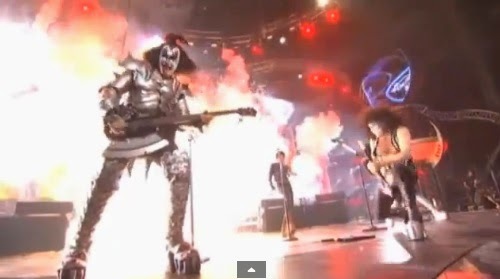 KISS also performs "I Pledge Allegiance to the State of Rock and Roll" for the first time live, while in Australia. 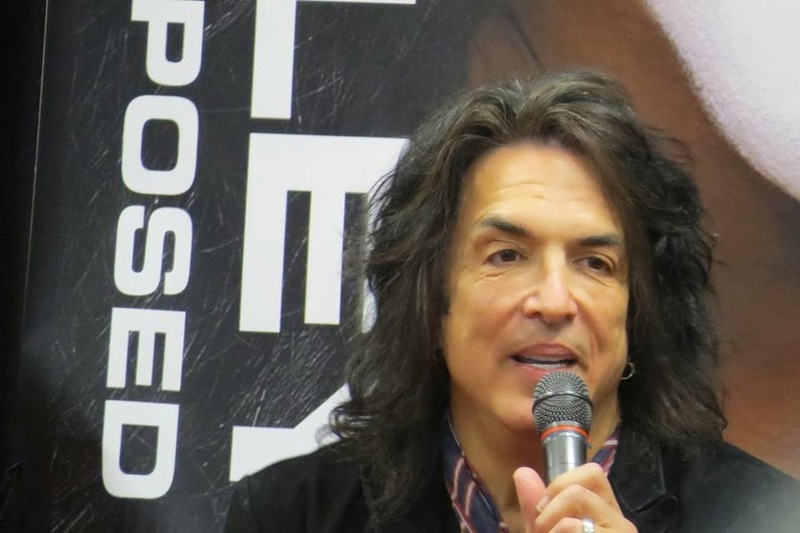 KISS then plays six shows in Japan, including three nights at Budokan in Tokyo before returning to the US for forty-two shows including Washington DC and Virginia Beach, VA, where KISS record their Rock The Nation DVD. Instant Live CDs are also available at many of the US shows. Fans order before the concert begins, and then pick up a CD live recording of the actual shows they've just attended on the way out!! 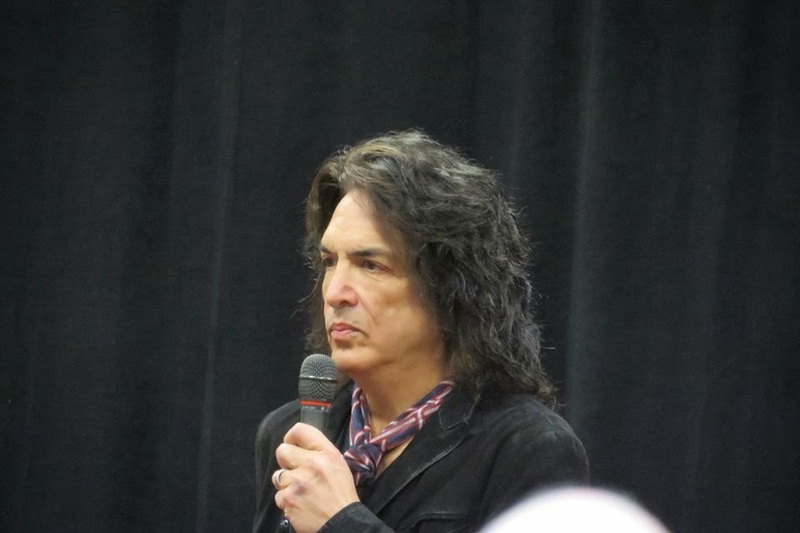 During the West Palm Beach show, Paul becomes ill and dehydrated, forcing KISS to cancel the next two shows in Florida. 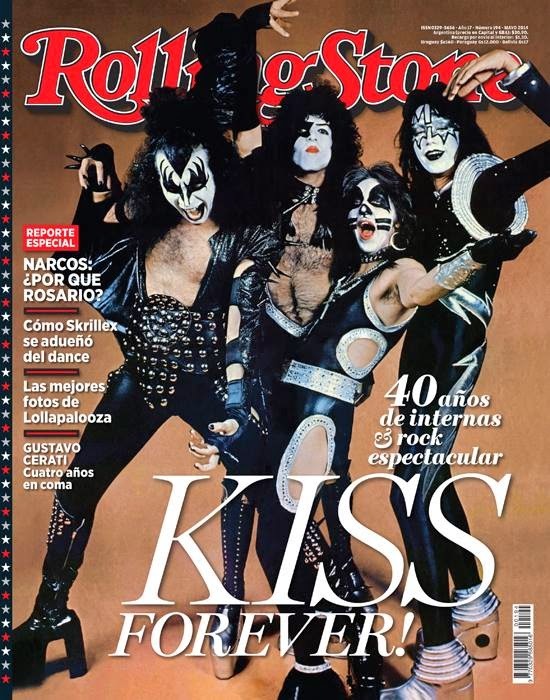 KISS end their 2004 World Tour with three dates in Mexico, performing twice in Monterey and the final night in Mexico City! 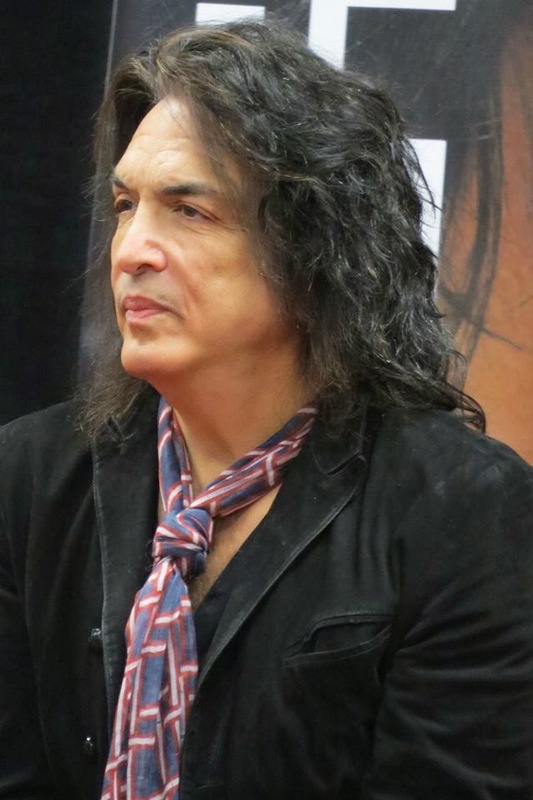 Original bestselling biography of the original band by former Creem editor and "World's Leading Authority on the Rock Group Kiss" Robert Duncan. Revealing encounters with Gene, Paul, Peter and Ace. Heroic tales of the hungry years. Handwriting analysis. Even comedy. Said a topknot-scratching Gene: "Robert really worked the strange stuff." First published in 1978, this unauthorized bio sold 400,000 copies around the world. 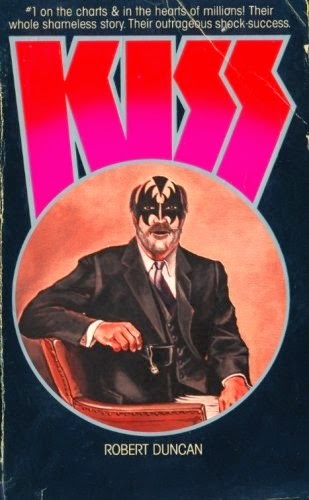 Out-of-print for 25 years, and now a collectible, Robert Duncan's Kiss is reissued here, with a new intro by the author, in print and, for the first time, e-book. Come to buy, trade or sell single items or entire collections! 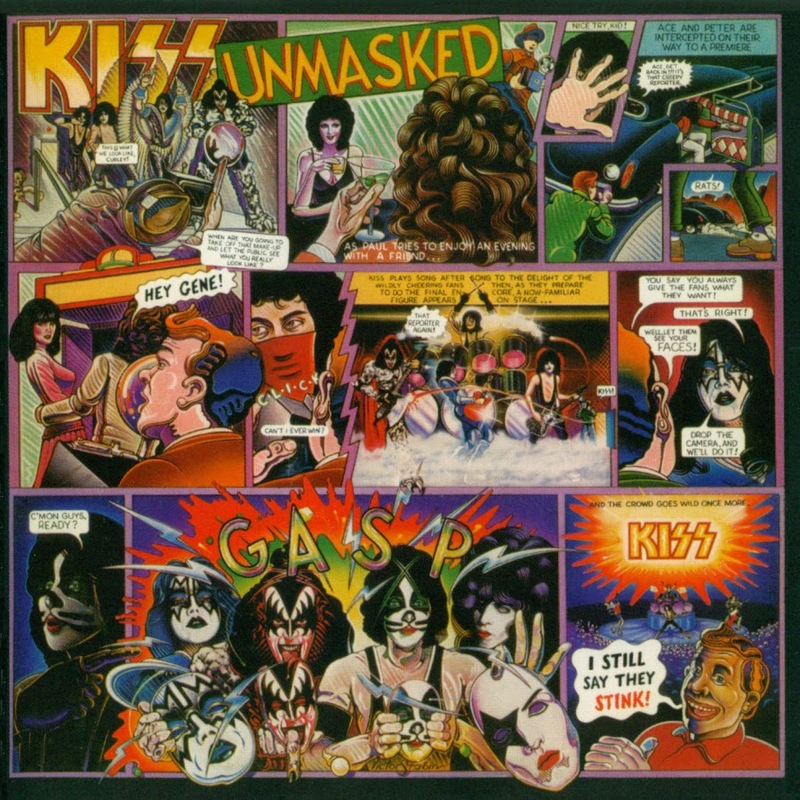 Come on down to shop for the missing holes in your KISS collection. Or, bring a box, (or van), full of stuff to sell to us – we pay cash on the spot! Interested in every kind of merch. 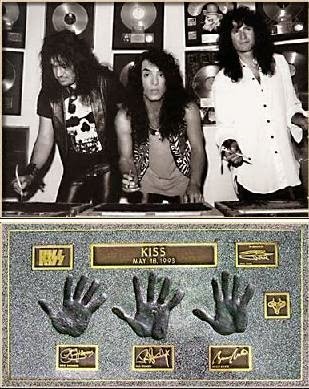 KISS Museum, Ross Koondel and Eric Carr’s Family will be the main dealers at this one day selling spree. 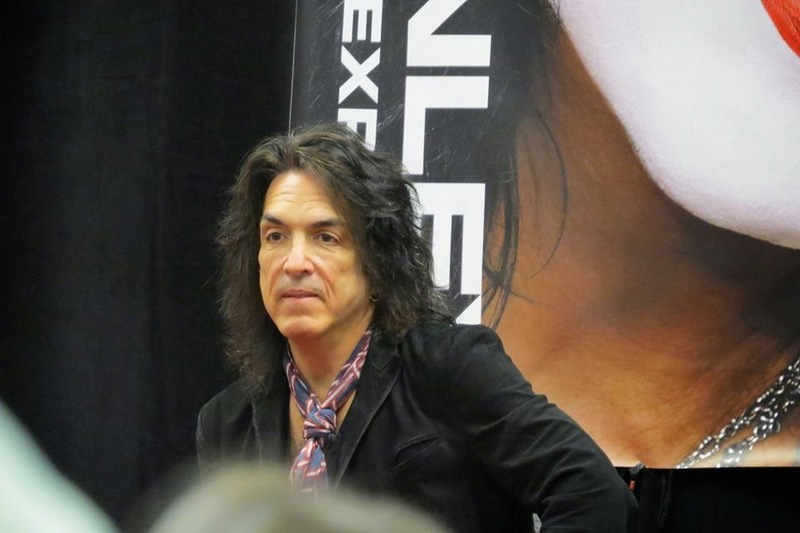 This is a free event, open to the public, that focuses on nothing but KISS merchandise. Just like a store, you can casually shop for under an hour, or stay all day and hang out with friends and fellow KISS fans. 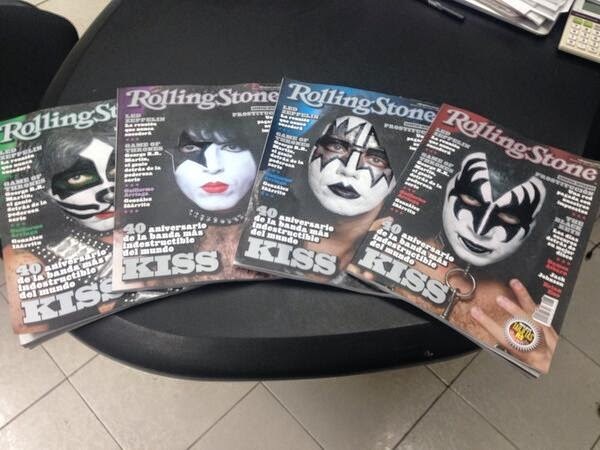 No guests, no gimmicks, just buying and selling every KISS collectible under the sun. 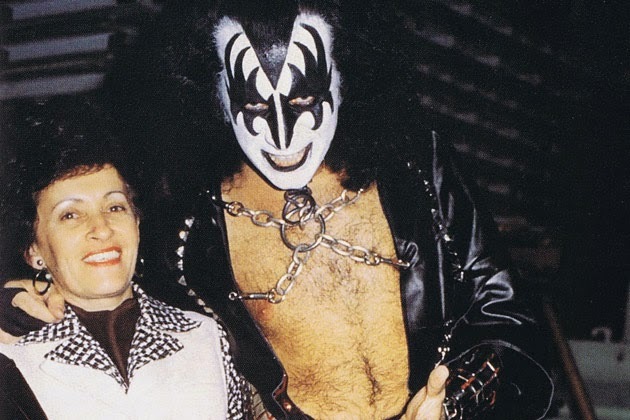 If you’ve never been to the KISS Mart before, do come on down, we’d love to see you! 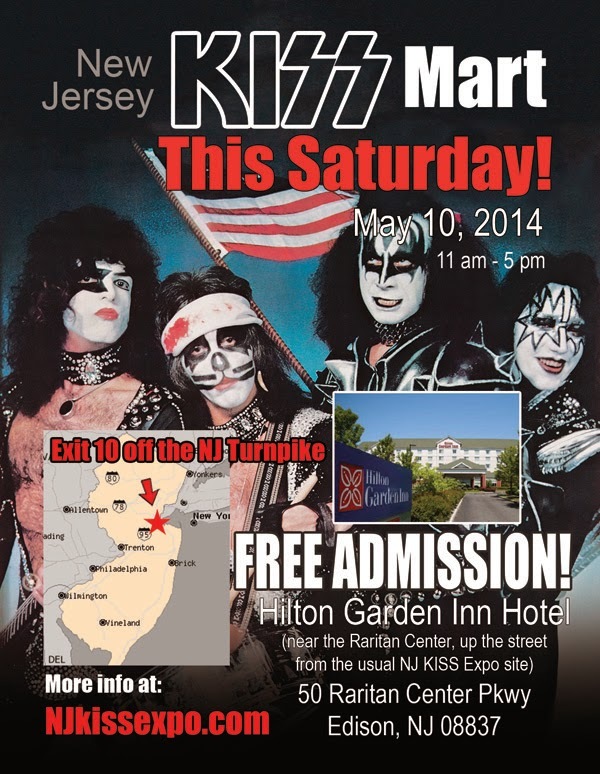 Located at the Hilton Garden Inn, a hotel at the same exit as the annual NJ KISS Expo at the Raritan Center. 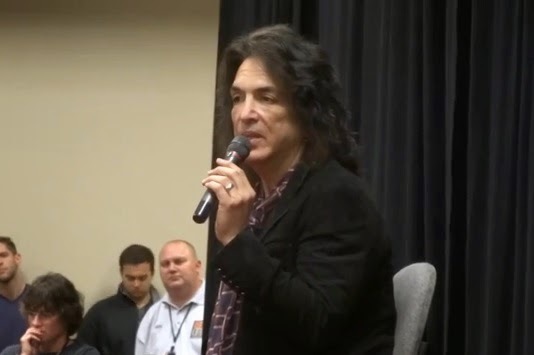 Interview: Producer Toby Wright Talks "Carnival Of Souls"
Here's video of Paul Stanley's Q&A from the San Francisco Jewish Community Center on Friday, April 25th, 2014.